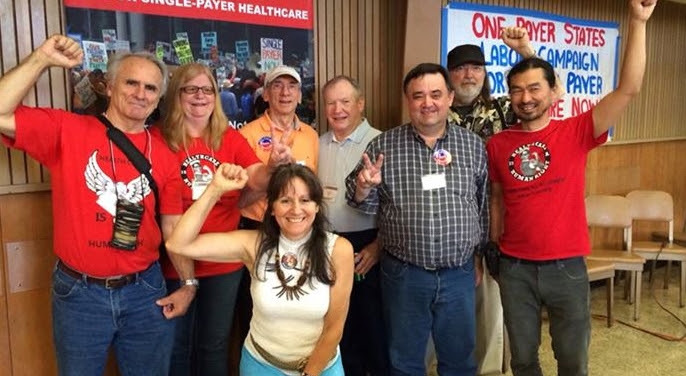 Nine Health Care for All–Oregon activists traveled to Oakland, California, on August 22-24 for strategy meetings held by Healthcare NOW!, the One Payer States network, and the Labor Campaign for Single Payer Healthcare. These were the first joint national meetings and the first ones on the West Coast. National Nurses United and Local 6 of the International Longshore and Warehouse Union hosted.